Our new #FlickrFriday theme, can be as easy or difficult as you want it to be. 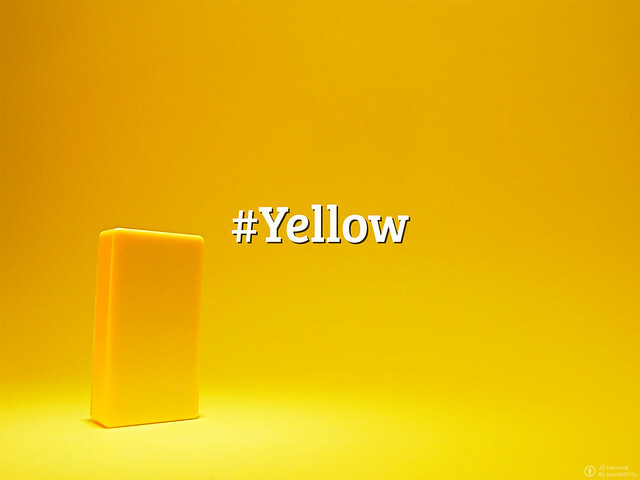 We want to see something #Yellow. Whether you spot something yellow in an otherwise gloomy street scene, stage a lemon or banana, take a shot of a piece of butter, or stage a yellow item to portrait the color, it is up to you. Show us a beautiful, scary, fascinating or dangerous approach to yellow in your daily life. Take a shot from today until next Friday when we announce the new theme, and submit it to the group for a chance to be featured. You can also invite your friends to participate by reteweeting us or sharing our status. To see last week’s recap post, let us take you to our #IcebergAhead selection. CC-BY source photo from JD Hancock.